Base price of the Range Rover will not be disturbed. It might have been just days since Bentley's first SUV was unveiled, but competition is already on the cards. A report on Auto Express states that Land Rover has shown intent to launch a new range-topping SUV to take on the Bentley Bentayga. 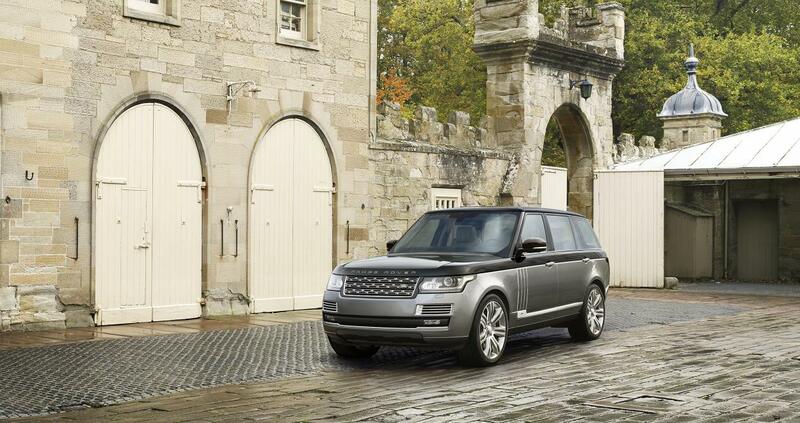 At present, the Range Rover SVAutobiography is the most expensive SUV that the company has to offer. The vehicle, set to be developed by Jaguar's Special Vehicle Operations department, could cost upwards of £200,000 (INR 2 crore) as prices of ultra-luxurious SUVs continue to climb up. “Our ceiling price is certainly higher than £160,000." “It will definitely go further. Range Rover is the original luxury SUV and everyone accepts that,” SVO's managing director John Edwards told Auto Express. Presently, the most expensive SUV that Land Rover has to offer is a Range Rover priced at £164,600 (INR 1.65 crore), while the Bentayga was announced at the Frankfurt Motor Show to be priced at £160,000 (INR 1.6 crore). Range Rover's repertoire consists of SUVs that start at a price of £75,000 (INR 75 lakh), which the director said would stay as it is. Competitors to the Bentayga, pictured here, might also be vying for its 'most powerful' and 'fastest' SUV tags. Likely to be available next year, the new Range Rover variant will offer new levels of customisation, along with bespoke paint jobs and customer-specific interiors. While the Bentley Bentayga is powered by a revised 6.0-liter W12 Turbo engine, the company also confirmed that it is in line to house both a diesel motor and a hybrid powertrain. With its engine developing 608 PS and 900 Nm of torque, the Bentayga has already claimed the titles of the world's fastest and most powerful SUV, able to hit the 300 km/h mark.